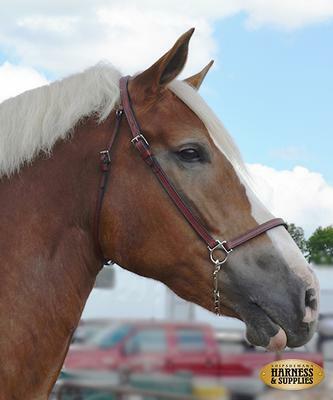 We are very excited about our new FLEX THROAT Show halters. They still have the clean, minimal look of our leather show halter with no accessories, but also sport the added safety of a throat latch! They are available in White, Chestnut, Dark Brown, or Black leather with Stainless Steel or Brass hardware.